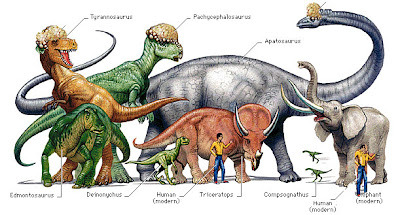 Dinosaurs,dinosaurs fossils,dinosaurs extinction,dinosaurs video,dinosaurs collectionsHow many types of dinosaurs are known? Around 700 species have been named. However, a recent scientific review suggests that only about half of these are based on fairly entire specimens that can be shown to be unique and separate species. 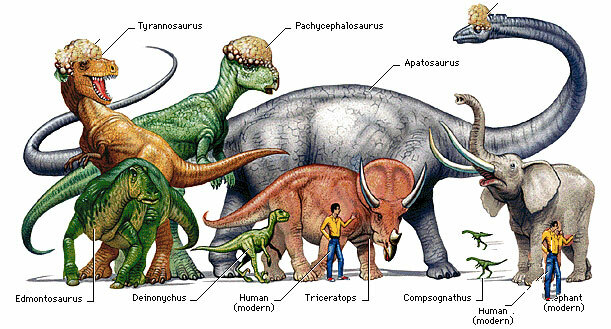 These species are placed in about 300 valid dinosaur genera (Stegosaurus, Diplodocus, etc. ), though about 540 have been named. Recent estimates recommend that about 700 to 900 more dinosaur genera may remain to be discovered. Most dinosaur genera currently contain only one species (for example, Deinonychus) but some have more (for example, Iguanodon). Even if all of the approximately 700 published species are valid, their number is still less than one-tenth the number of presently known living bird species, less than one-fifth the number of presently known mammal species, and less than one-third the number of currently known spider species.